Advertising via the AnaesthesiaUK site can enable the search engine rankings of a sponsoring company to increase dramatically, due to the high prevalence of AUK for most anaesthesia related terms. Due to the large number of daily visitors (currently over 30,000), the banner adverts are seen by an extensive audience, more importantly, your target audience. Our filter also ensures that only healthcare professionals are viewing the site, thus ensuring compliance with the ABPI code of practice and increased brand awareness amongst the anaesthetic community. 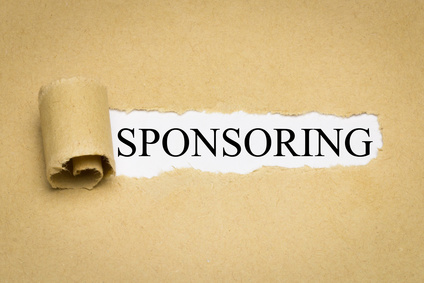 We offer three levels of sponsorship, shown below. 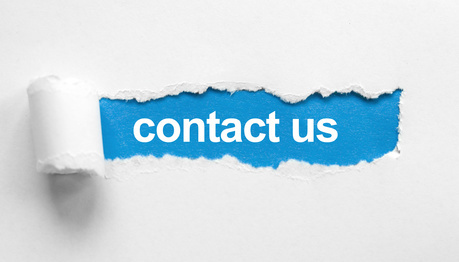 We aim to be flexible with costs if a company wishes to sponsor more than one area or include a mailshot to our database of registered doctors. Please contact us for more information. - Sponsorship of a complete educational resource on the site. Please contact our team for further information and a quote.